The Newly released Operating system of Android is Android Lollipop. Firstly it has not been released for all the phones. They had released for some phones and tested it. Previously I have written post regarding this android lollipop update on Download and manually install android Lollipop on Nexus 4,5 phones. Later On, they had released the Android Lollipop 5.0 and 5.1 Update for all other smartphones. 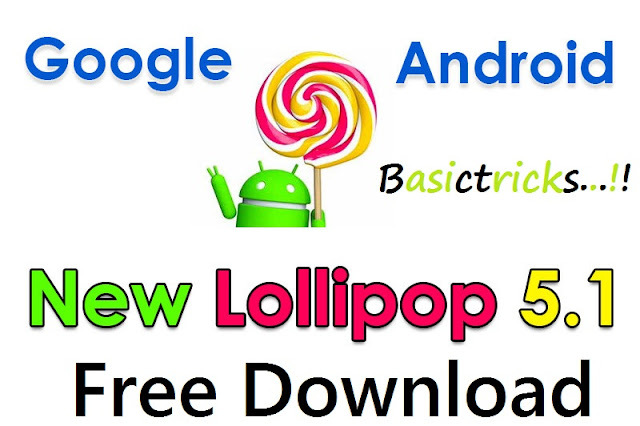 All the Upcoming Smartphones and Upcoming Android Phones are having the Android 5.0 Lollipop has an inbuilt os. So many people want to upgrade their smartphone to Android 5.0, 5.1. Don’t worry here is the way to download and install it manually. I’m here to Guide you on ‘ How to Download and install the Android Lollipop on your Smartphones ‘. In this guide, we will download the Gapps File and install it manually. All the new mini drone apps would be available for new Android devices and new android os. Follow the below procedure to install android lollipop on your smartphone. Fully Compatible with CM12.1 and CM12 ROM. OK, Google Feature is also available. Fully Compatible with any Android 5.1.1 or Android 5.1 Custom ROM. These are the Minimal Gapps, So you don’t get all the extra apps within this Gapps. You can download all other apps from Google Play Store after installing the Android 5.1 or 5.1.1. You can install any app like G+, Gmail, Maps, Whatsapp…etc… from Google Play Store.